Practice For Sale. Fargo/Moorhead area. $136,193 gross. Low overhead. Limited hours, full-time demand. Div./Act./Gon. also therapies. Skilled staff. Asking $58,000 including accounts receivable, furnishings and equipment, and seller assistance for smooth transition. Doctor retiring from a 40 year, well established, practice that is centrally located with easy access and parking. The office is fully equipped with a 300MA Fischer x-ray unit/automatic processor, interferential therapy unit, inter-segmental traction table, two Hill electric adjusting tables as well as standard office furnishings. The office features five exam rooms to capitalize on passive income from current massage therapists. Billings is the largest city located in southern Montana, on the Yellowstone River, with a population of approximately 130,000. Billings is a safe place to raise a family and has excellent schools, shopping and recreation. It is truly a recreational splendor for those who enjoy hiking, biking, fishing, hunting and skiing. With CT there is an annual service fee that is roughly $1300 and there would be a transfer fee that I believe is $500. This license was purchased for $9,999 - asking for $8,000. 300/20 BENNETT X-Ray. Complete with buckey and other needed equipment. PRACTICE FOR SALE IN HAZEN: Well-established practice for sale in Hazen, ND (a progressive community with good schools and great hunting and fishing). Must have an understanding or a desire to learn AK. Owner financing may be available. Seller would continue to practice for a smooth transition. Please e-mail serious inquiries to [email protected]. Forbes named Williston, ND the #1 Small City with the Strongest Economy from 2007 to 2017. 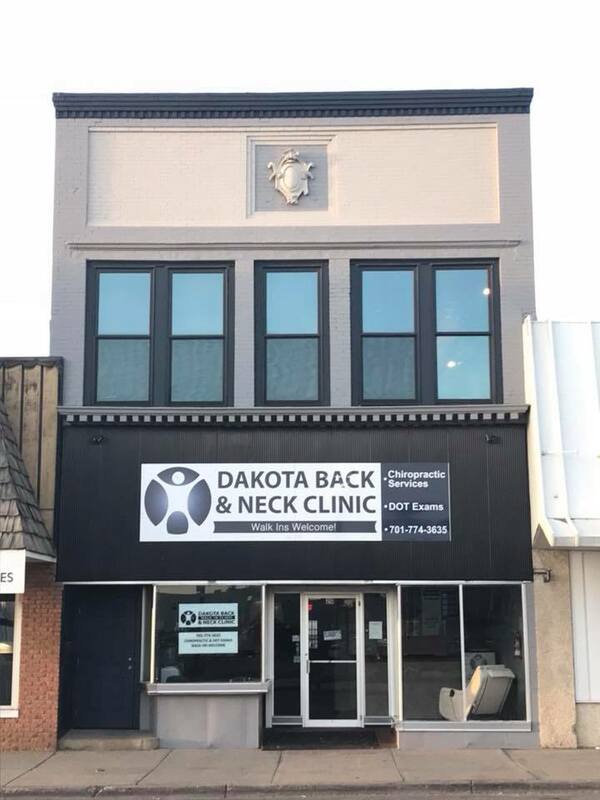 Dakota Back and Neck Chiropractic of Williston is located in the heart of downtown Williston and will make you feel right at home. 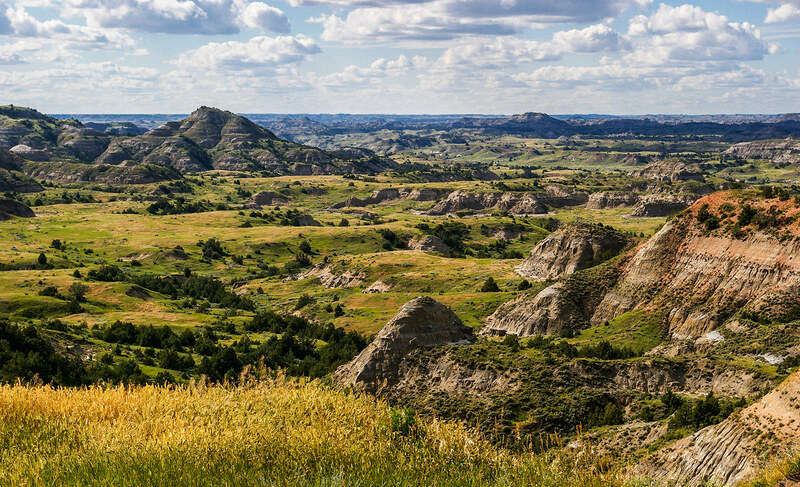 Located next to the Missouri River and the Badlands, it's a sportsman's paradise for camping, hiking, fishing and hunting. Williston has been at the center of the Bakken's shale oil boom growing its job count 121% since 2007 and providing opportunities for long term careers. 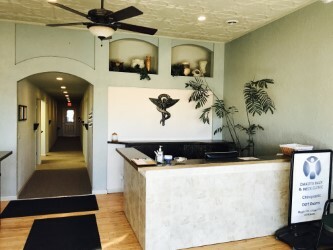 Dakota Back and Neck Chiropractic of Williston is a 2000 square foot office in a historic down town building. 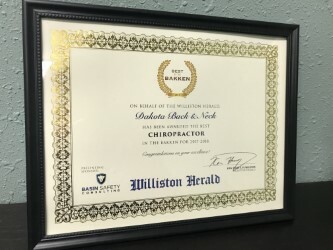 This clinic has all the latest chiropractic and wellness equipment including digital x-ray, to provide the community of Williston an opportunity to experience a healthier lifestyle. This successful office is currently seeking associate doctors that have a passion for serving the public through the benefits of chiropractic care and are willing to learn with a positive attitude at all times. The applying doctor must have excellent people skills, be a proficient adjuster, be willing to be coached, and open to learning the latest marketing techniques and business procedures that are currently in use in this clinic. The office will provide you with a fully trained staff so that you have the ability to walk into a turnkey chiropractic practice. This would be a tremendous opportunity for anyone considering new opportunities in chiropractic care. PRACTICE FOR SALE: established practice (35 years) in Devils Lake, ND! Great patient base with potential for growth. Ready for new ideas and new energy! Prefer total sale of office and professional equipment that purchaser can use as well as 3300 sq ft office building laid out for solo practice/multiple doctors. It's a total package - building, practice equipment, office, patients...just needs YOU! Will consider any and all aspects of a smooth sale and transition!